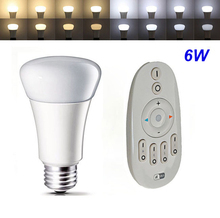 Long Life durability, no UV or IR light radiation, mini size for design flexibility. 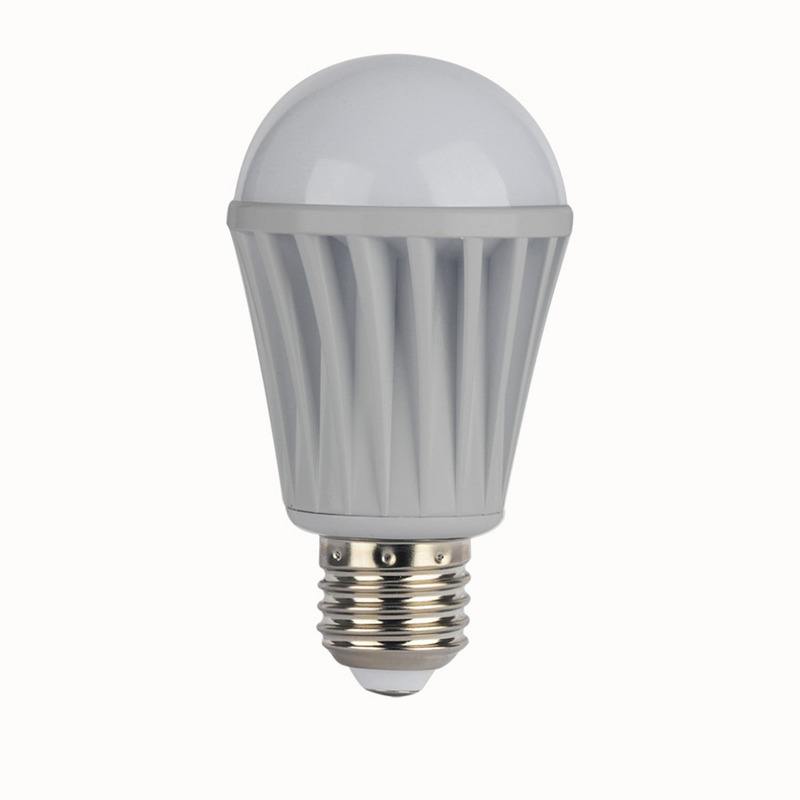 Provides low heat and excellent heat sink performance equals saving the cost of air conditioning also significant energy saving. 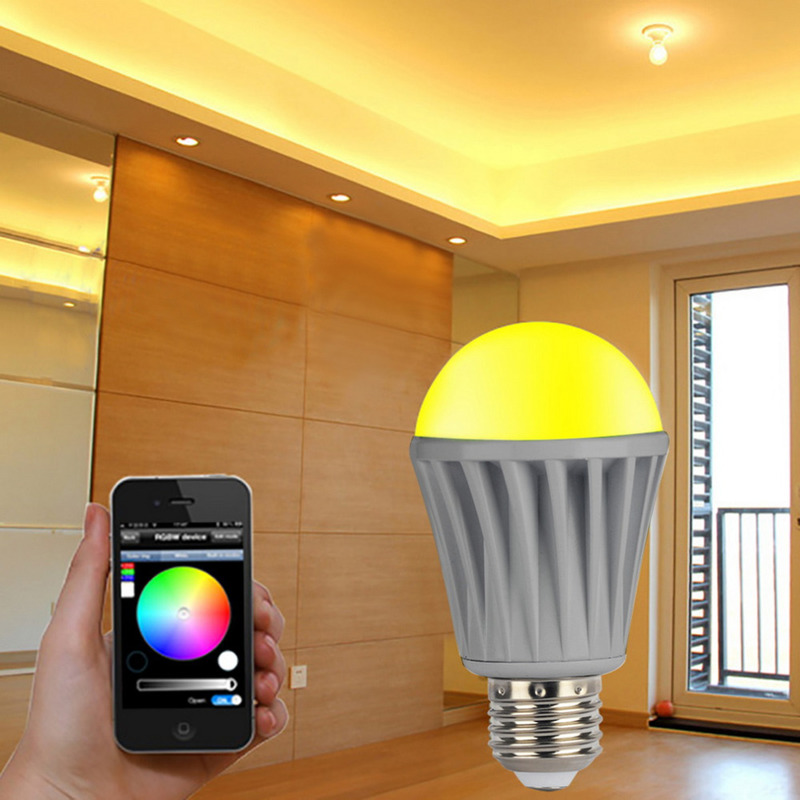 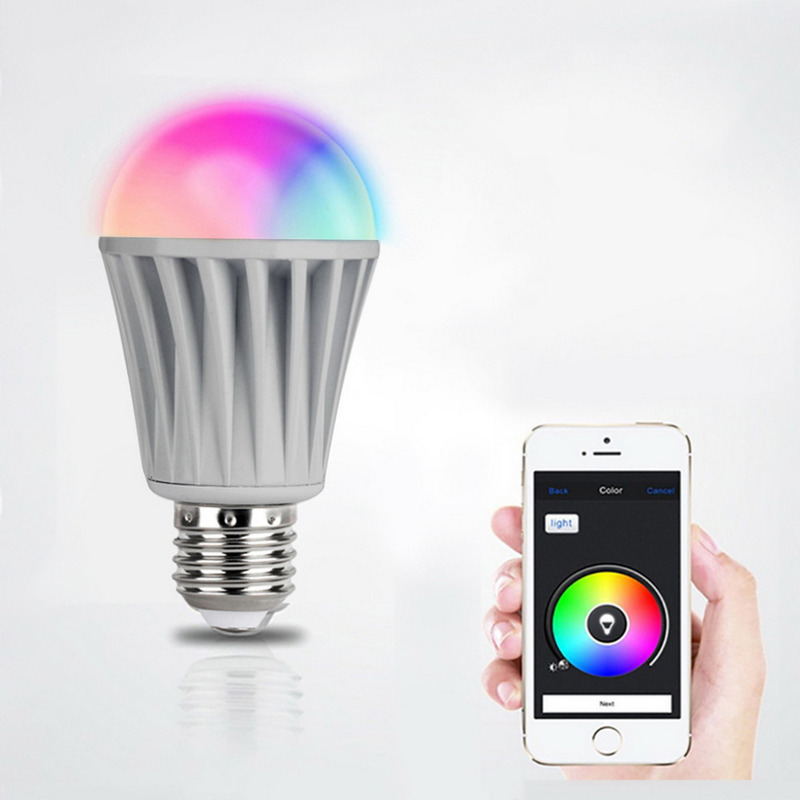 Remote control ,switch light,adjust brightness and color temperature. 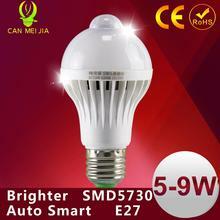 High capability and easily replaceable LED bulb. 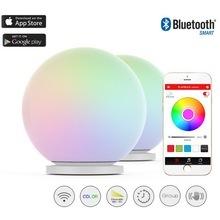 Controlled by wireless WiFi ,furthest remoted distance catch up to 50m. 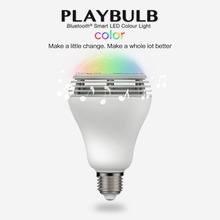 Enjoys low power-consumption ,great anti-jam, High transmission speed. 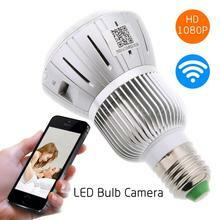 Used widely in bedroom ,living room ,entertaining place and operating atmosphere etc.